Epson WorkForce Pro WF-C869RD3TWFC Photocopier - Photocopiers for sale and to lease from UK Photocopiers Direct : Sharp UTAX Toshiba ALL Models. Contact us now for best prices and service. The Epson WorkForce Pro WF-C869RD3TWFC Photocopier is a compact yet powerful MFP perfect for any small office or workgroup. It’s versatile and it brings A3 colour within reach of every business. 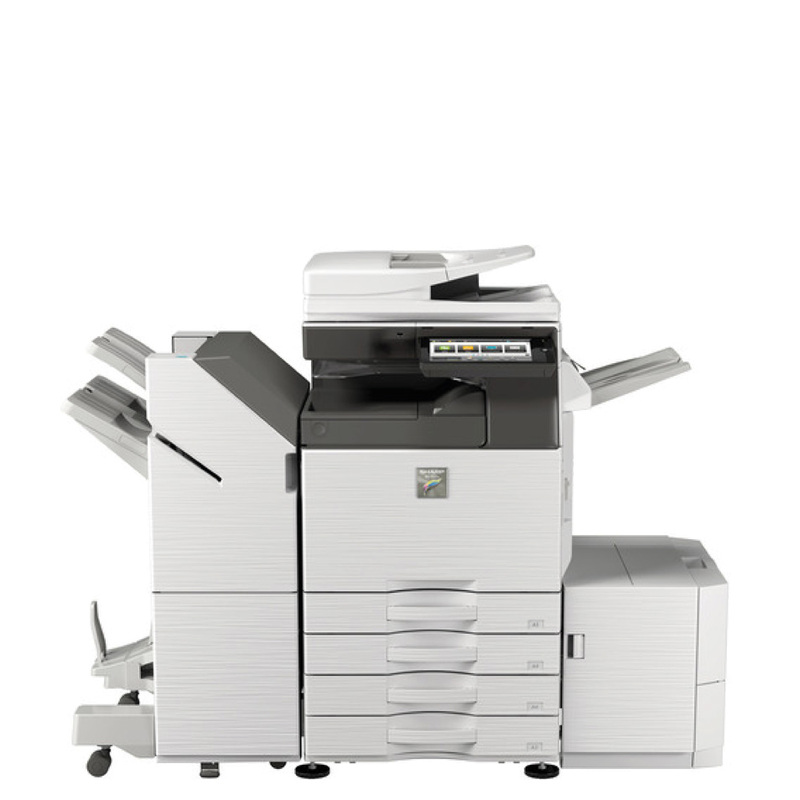 Save on energy and cut waste with this reliable 4-in-1 business MFP, featuring predictable printing costs and low user intervention. Epson WorkForce Pro WF-C869RD3TWFC Photocopier – Save on energy and cut waste with this reliable business A3 colour printer, copier, scanner & fax, featuring predictable printing costs and low user intervention. The Epson WorkForce Pro WF-C869RD3TWFC Photocopier cuts intervention time by up to 98 percent as replacement inks are few and far between. The best choice It uses Epson’s most advanced printhead designed for business, PrecisionCore. But that’s not all; compared to competitive colour lasers it uses up to 95 percent less power thanks to its no-heat technology. There really is no contest; The The Epson WorkForce Pro WF-C869RD3TWFC Photocopier cuts intervention time by up to 98 percent as replacement inks are few and far between. also beats lasers and copiers with an up to 99 percent reduction in waste and it’s up to 23% quieter than lasers and laser copiers. Be more productive Its first page out time is up to three and a half times faster than competitive products. Wait times and the distance to collect print jobs are minimised too as it’s a workgroup printer.